Thank you for your interest in hunting with Swain Farms. We are located in Morgan County, in the famous west central Illinois region. Morgan County has steadily been building a reputation for producing giant whitetails. Multiple world class deer have been taken here in recent years. As the popular western Illinois counties get overhunted, we continue to produce bigger and bigger deer, as well as having an unpressured deer herd. Our typical archery hunts are semi-guided with lodging and run five and a half days. With our strict antler requirements set from 130� to 140� P&Y, we are ensuring that our guests will have mature deer to hunt every year. The typical archery package includes five and a half days of semi-guided hunting. 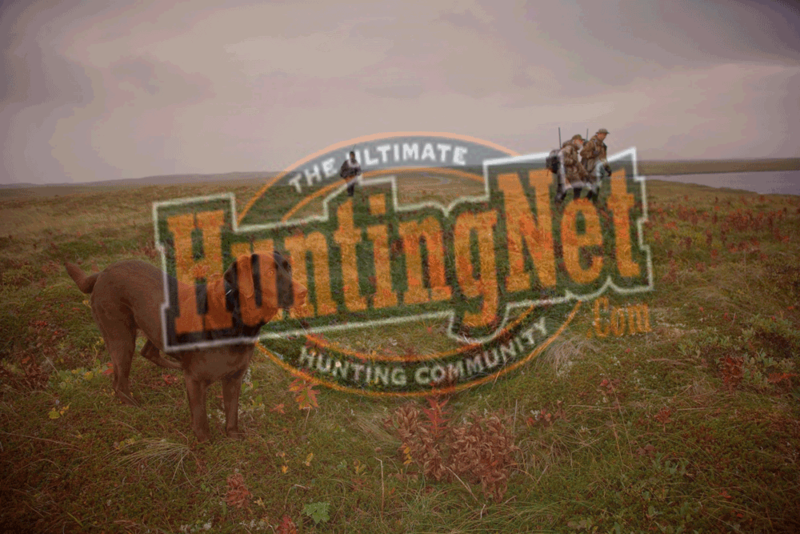 Set at $1,950, these rut hunts include lodging, pre-scouted stands, and aerial photos. In the months leading up to your hunt, you will receive trail camera updates from the farm you will be hunting. Aerial photos marked with stand locations, as well as boundary lines, will also be provided at this time. In 2010, we will have roughly ten to twelve pre-scouted stands on our average-sized farms. These pre-scouted setups are hung well prior to the hunting season. They consist of ladder and loc-ons, and will vary in height from 15 to 23 ft. You are also encouraged to bring a stand or two. This isn�t a hunt where you are told what to do. However, at times we will make strong suggestions based on a lifetime of hunting experience, year round scouting and trail camera monitoring. Trophy preparations that include skinning and freezing, along with assistance in game recovery, are also included. With a taxidermy background, we will make sure that your trophy is properly preserved..